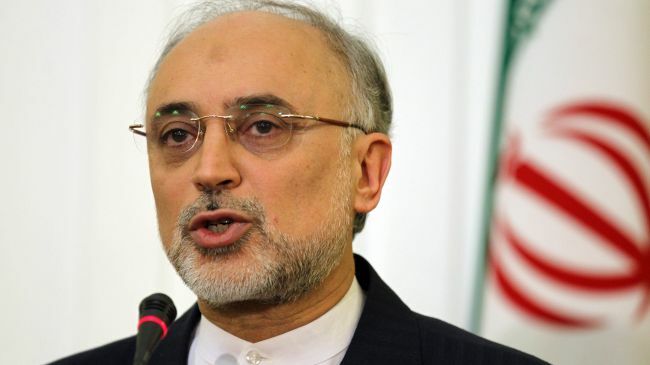 Iranian Foreign Minister Ali Akbar Salehi has left Tehran for Doha to discuss Syrian crisis with Qatari officials. Salehi will also meet with Qatar’s new ruler Sheikh Tamim bin Hamad Al Thani to congratulate him on his ascension to power. On Tuesday, Sheikh Hamad bin Khalifa Al Thani officially abdicated power in favor of his 33-year old son, Sheikh Tamim. Sheikh Hamad ruled Qatar for 18 years, presiding over a period of immense economic growth and turning Qatar into a regional power. Iran Welcomes Direct Fights to U.S.
Iran makes 2014 World Cup!